The 1250/50R32 194A8 (191B) SFT TL tire is just over two meters high and capable of carrying loads of up to 18880 kg (10 km/h cyclic). Designed to meet the specific needs of farmers, it is suitable for grain trailers and harvesters. Its flexible and ultra-strong flanks allow low inflation pressures for high load capacity, ground protection and higher productivity. 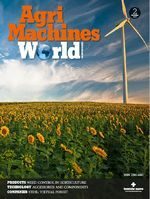 With the new SFT – Super Flexion Tires – the Mitas (https://www.mitas-tyres.com/gb/products/agricultural-tyres/) brand is demonstrating constant commitment to quality and customer focus in the harvester tire segment. In the recently introduced CHO (Cyclic Harvesting Operation) tire, 680/85R32 CHO 178A8 (175B) AC70G TL, Mitas has designed an extremely powerful tire for large combine harvesters. Compared to tires with a standard construction, the tire allows higher load capacity during harvest operations and its larger footprint guarantees gentler ground handling. It extends harvesting time and offers greater comfort on the road. Mitas now offers ten CHO tire sizes on markets around the world. The Mitas 710/50R26.5 IMP 170D AGRITERRA 02 TL tire (in the picture) represents a new generation of fast and powerful agricultural tires designed for non-driven agricultural mechanisms. It is gentle to grassland due to its high positive share of tread pattern and round shoulder and can carry a load of 6000 kg at a maximum speed of 65 km/h and a nominal inflation pressure of 4 bars. 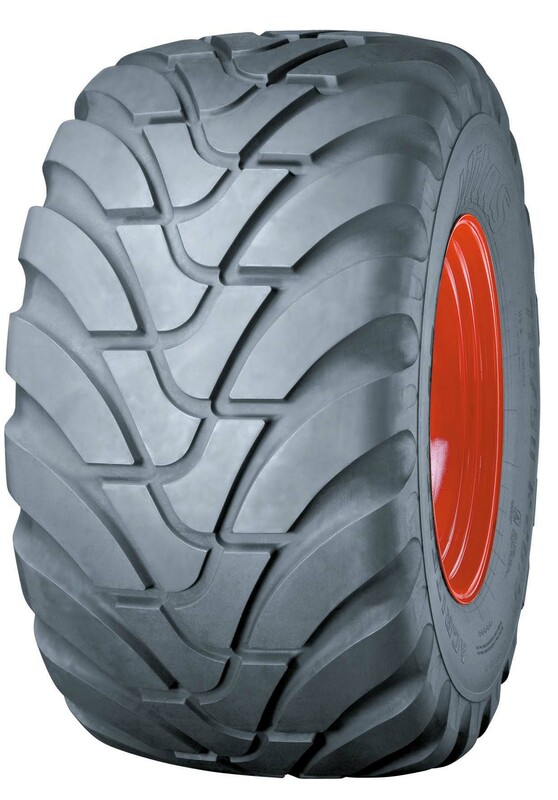 Its Agriterra 02 tread pattern is used for the majority of Mitas flotation tires, which feature low noise emissions and fuel consumption, as well as rolling resistance.